Alston, NCD, Oct 18 – The Slinky Parliamentary Monarchy, better known as the Slinky Empyre, and the Federal Republic of Los Bay Petros have officially been recognised by the Federal Commonwealth of Sirocco and will become official friends from November 4th this year. Yesterday, Premier Anderson was informed of a diplomatic request from the President of Los Bay Petros, Adriansyah Yassin Sulaeman. Within a few minutes, it was accepted, becoming the first official friendship with an external micronation. The Times understands that the Premier was very pleased at this opening of relations. However, Los Bay Petros was not the first nation to enter diplomatic relations with Sirocco. 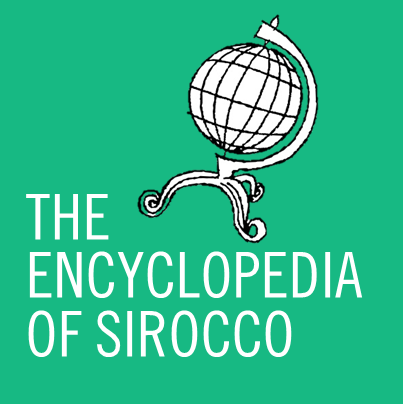 Late last night, whilst the Premier was going about his MicroWiki business, he discovered that Sirocco had a section within the diplomatic page of the Slinky Empyre. After some investigation, he found that Kyng Fyrst of the Slinky Empyre had accepted his earlier request for diplomatic relations on October 9th (October 8th Slinky Time). Sources have revealed that the Premier was most jubilant at this discovery. Don’t forget that Sirocco is now on Twitter! Follow the FCS at FCSirocco.